Kenny Griffin has been an unstoppable force when it comes to video content so he was bound to eventually have some throwaway footage to release. Well, here it is, Kenny's throwaway footage from the last year of filming. This is some great footage to just throw away, if you ask me! That sugarcane on the 8 rail is gnarly, I'm surprised he didn't use that for a more serious video. Also, I really loved that bar to tailwhip on that chained off gap! That clip was just really well filmed and the trick was well executed. Check this out and enjoy it because Kenny kills it, as always! 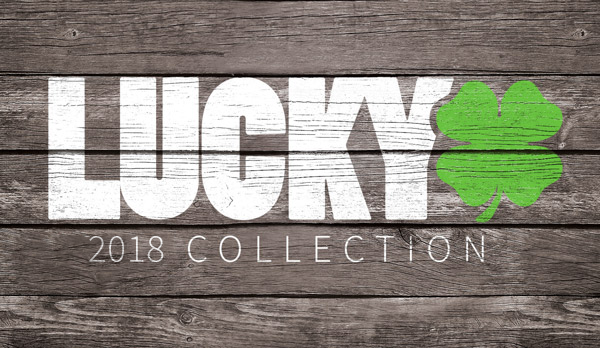 If you haven't already, be sure to check out Lucky's line of handle bars!